The film screening will take place at YARAT Contemporary Art Space on September 4. The event starts at 19:00. The historical drama "Nasimi" takes us in a journey through the 14th and 15th centuries. Directed by Hasan Seyidbeyli, this film is in history drama genre depicting the life of a prominent Azerbaijani philosopher and poet, Imadaddin Nasimi and devoted to 600 years of memory. The film is considered as one of the best Azerbaijani movies in historical genre produced in during Soviet times. 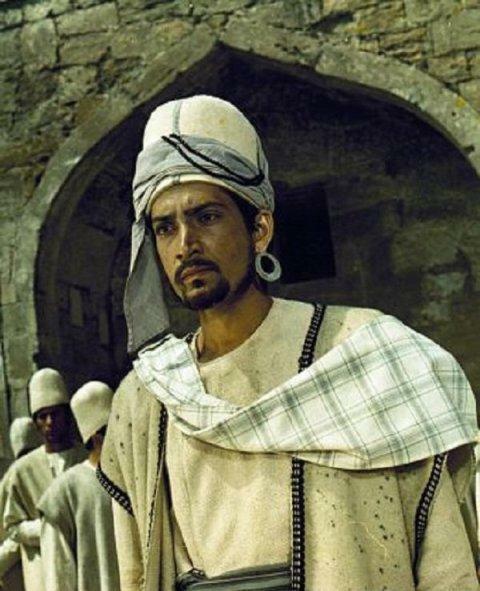 In 1974, during 7th Soviet film festival in Baku, the film was awarded with Prime Award for Best Historical Film; Rasim Balayev in the leading role was awarded with Best Actor award. After the screening, Q&A session with the leading actor and the Deputy Head of Filmmakers Union Rasim Balayev will be also held as part of the event. Notably, YARAT Film Club offers much more than just a rich program of film screenings. It brings filmmakers closer to the audience through workshops, lectures and discussions. The film club hosts premieres and show all time classics.